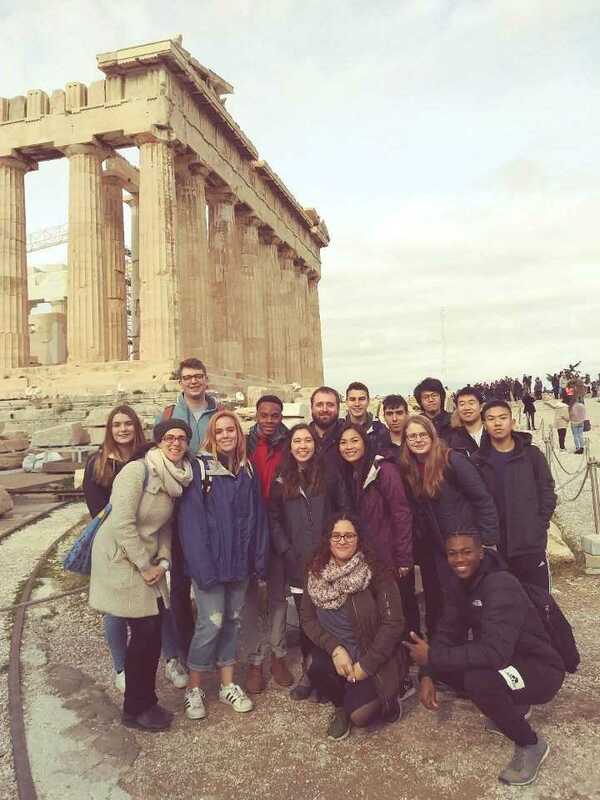 First established in 2008, the Modern Greek Program at the University of Illinois at Urbana-Champaign joined other leading institutions of higher education (Harvard, Princeton, Yale) in offering classes in Modern Greek language and culture. All are part of the Modern Greek Studies Association. It continues an educational tradition started by the Chicagoland community with one of the nation's largest concentrations of Greeks and Greek-Americans in the world. Starting in the Fall 2018 semester, the Program was moved under the auspices of the Department of the Classics to join our vibrant Ancient Greek and Classical Civilization and Archaeology Programs, under the directorship of Professors Antony Augoustakis and Angeliki Tzanetou. In 2018-19, language courses at the Elementary and Intermediate levels are taught by Maria Kontari. Check out the Modern Greek Program tab under Academics with the Modern Greek class offerings for Spring 2019.